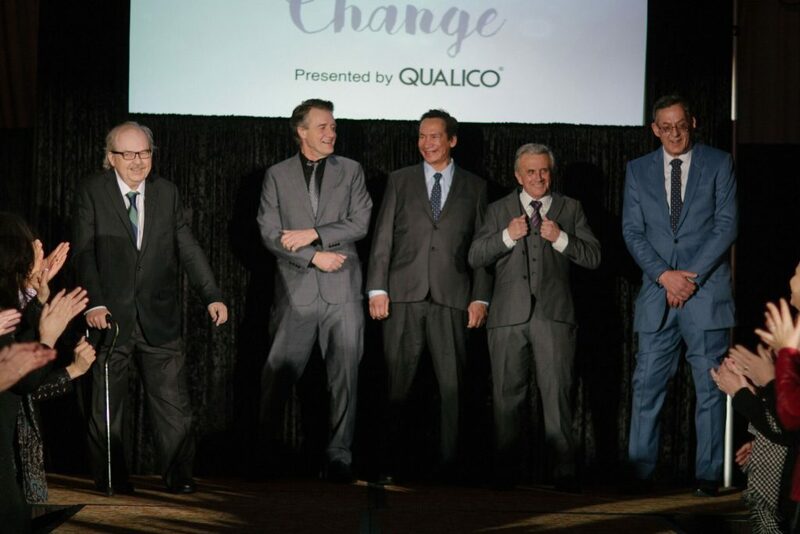 Six formerly homeless men rocked suits and ties as they walked the runway Thursday to raise money for the shelter that got them off the street. The Runway to Change fashion show fundraiser took place at the Fort Garry Hotel in Winnipeg to raise money for the Main Street Project homeless shelter. Read more about the event at CBC.